The rise of social media has coaxed companies into investing a bigger portion of their marketing budgets to quantify their return on investment. While many brands today still struggle to make the most out of it, it is Pepsi that is enjoying its dominance over social media with no close competition in sight. Pepsi’s digital dashboard, which follows an online strategy similar to Pepsi Pulse and Sound Off, encouraged visitors to comment on Fox network’s The X-Factor, whose clump of sponsors included Pepsi. 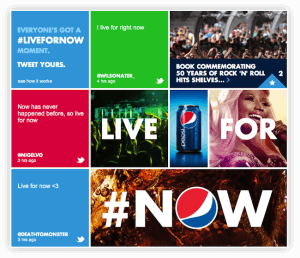 To engage its online community, songs and encores for a Pepsi concert series to be held in summer featuring major artists were chosen by its followers on Twitter with the hashtag #LiveForNow from the live audience and those watching it online. Pepsi had it clear that to engage with its youthful audience, it had to talk in their language and connect with them in a way that made them feel like they were a part of the brand. By listening to its followers online, Pepsi in as clever way created brand evangelists, who will for the rest of their lives defend their beloved brand. As a matter of fact, Pepsi uses the same strategy when it comes to addressing consumer complaints. It monitors consumer complaints in real time and addresses them as early as possible, before the matter takes an ugly turn. Traditional methods such as TV and print provide a wealth of data such as age, gender, demographics, interests, buying behavior etc. 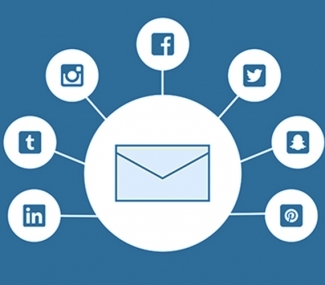 However, digital channels can provide that and a lot more. 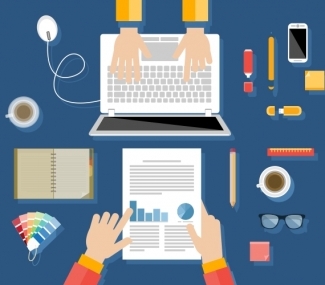 It helps brands learn a lot about their consumers and what they want. Pepsi accumulates consumer data from diverse digital channels to keep refining its consumer engagement model, the result of which we see today is more and more loyal fans and even more data to connect with them using different methodologies. Pepsi had adopted the hippest trend in the social media marketing book called SoLoMo, also known as Social, Local, and Mobile. With the enormous adaption of smartphones worldwide, huge brands can integrate marketing approaches on digital channels using location-based mobile marketing strategy. By using a specially tailored message using location-based data provided in the profiles of consumers on various social media channels, Pepsi has been able to micro-target its customers. Customers today want direct channels of communication, which compel brands into using inbound marketing tactics for consumer engagement. Pepsi, by having direct conversation with its followers, does not have to rely on other media channels in order to constantly push its marketing messages. By last count, Pepsi had 2.7 million loyal followers on Twitter. 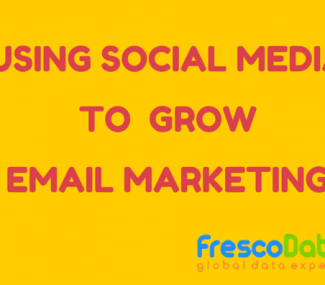 For more such tidbits on how you can improve on your brands marketing campaign, seek for insights from FrescoData experts who have been around in the industry for long to witness the rise of social media and know well how to leverage on it.